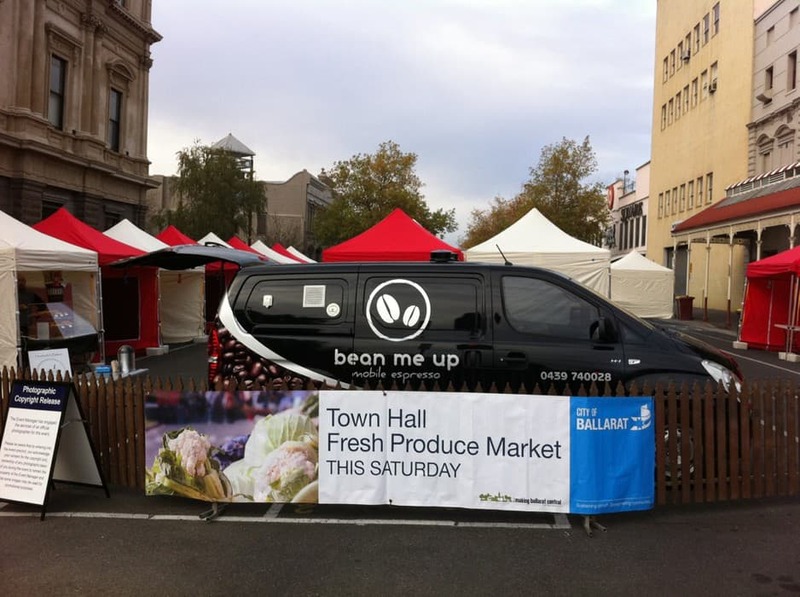 Bean Me Up is based in Ballarat Victoria but will travel for events in surrounding regional areas. 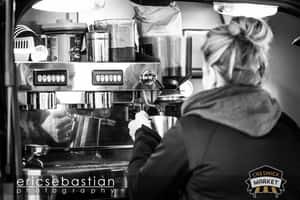 At Bean Me Up Mobile we have two mobile coffee vans and a coffee trailer so we are more than able to provide your workplace or event with fresh hot coffee, tea, hot chocolate or maybe something a little cooler like an iced coffee or milkshake. We can also provide a snow cone machine for events held during warmer weather. At Bean Me Up we use Coffee Mio coffee which is roasted freshly for us and tastes amazing. We also showcase local roasters at some of country Victorias premium events. Bean Me Up can also cater for meetings, functions, markets, parties or sporting events. 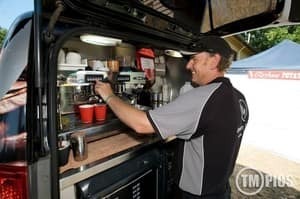 At Bean Me Up we pride ourselves on our exceptional customer service and cleanliness of our mobile coffee units and would love to help make your next event one to remember. Call Bean Me Up TODAY! i got an iced coffee its amazing! Very nice and cheerfull fella serving. Thanks! Just got an iced coffee its amazing! Very nice and cheerfull fella serving. Thanks!